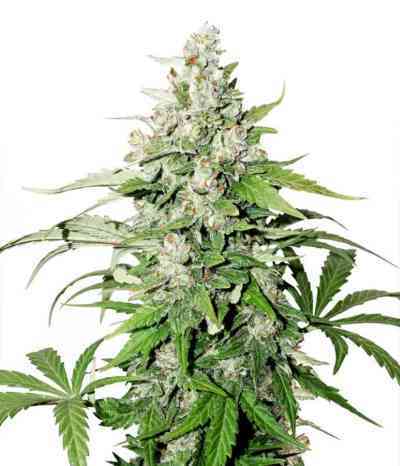 AKA Auto Power Plant: This strain is a autoflowering inbred sativa variety from South Africa that has an astonishing grow potential. Auto Power Plant is great for a closet & homebox garden. It also performs very good in an outdoor environment and shows a similar appearance than the original PP. It flowers for about 9 weeks and finishes in 80 days from germination. Indoors Auto Power Plant can grow up to 150 cm with hydroponic systems and she will yield around 50 gram of great quality buds. 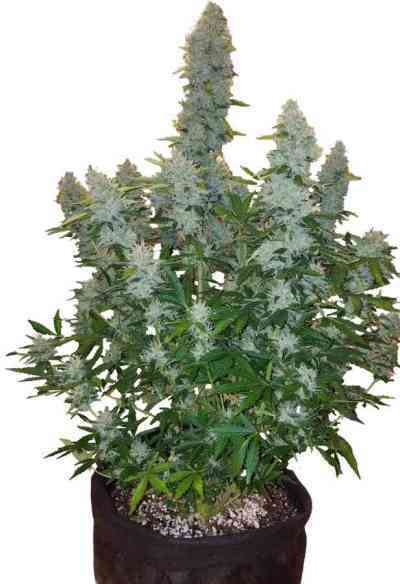 Experienced growers report yields of up to 150 gram of dry pot per plant. Auto PPP gives a peppery taste and spicy Haze flavor. 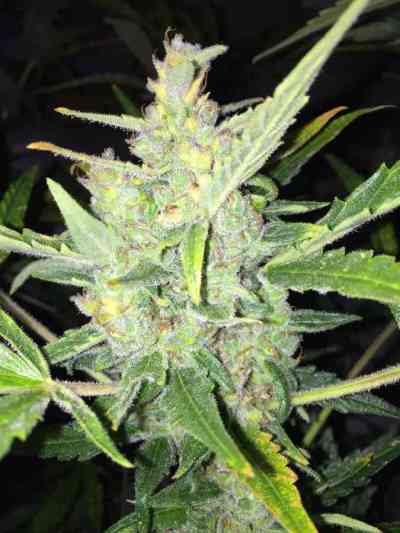 This autofeminised variety is a great combination of aroma, yield, potency and ease-of-grow and it already became a legend also as an autoflowering strain.